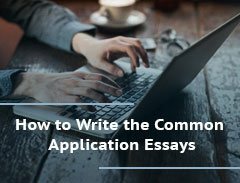 A strong cover letter, which is a document that introduces you and highlights your skills, experiences, and accomplishments, can help you stand out as a promising candidate. Learn what type of information to include and format to use to make a good impression on employers by reviewing the baker cover letter example and do and don’t tips. Do find ways to incorporate metrics. Talk about how much money you saved your old company or how many baking projects you managed at one time. Don’t forget to show what you are capable of doing for the company. Review the job description to find key deliverables you know you can accomplish, and then include them in your letter. Do incorporate confidence into your letter. 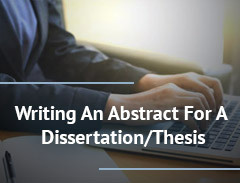 Writing to an unknown entity can be intimidating, so you may want to pretend you already have a relationship with the hiring manager to help you find your self-assurance. Don’t be afraid to start out with a template. While you want to create a document that stands out, templates can give you the help you need to get started. 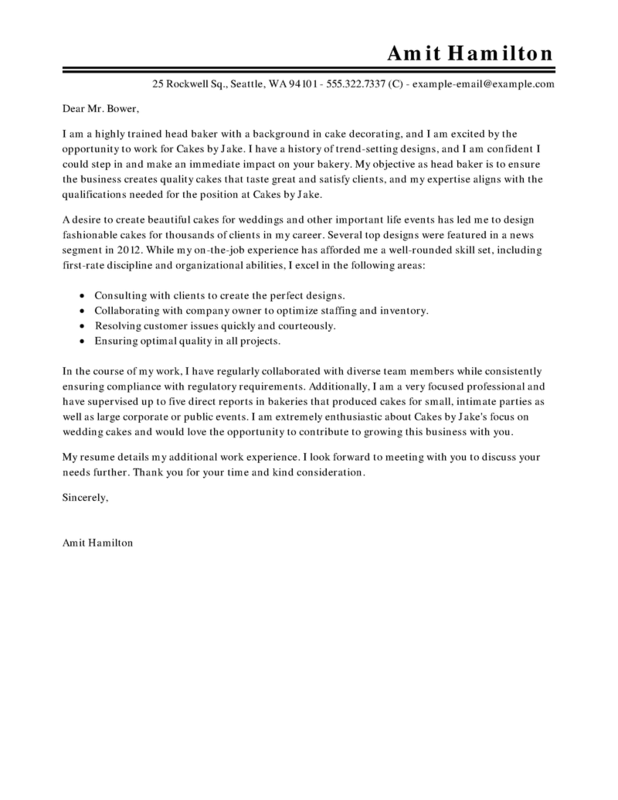 These cover letter examples are designed to help bakers get hired faster. 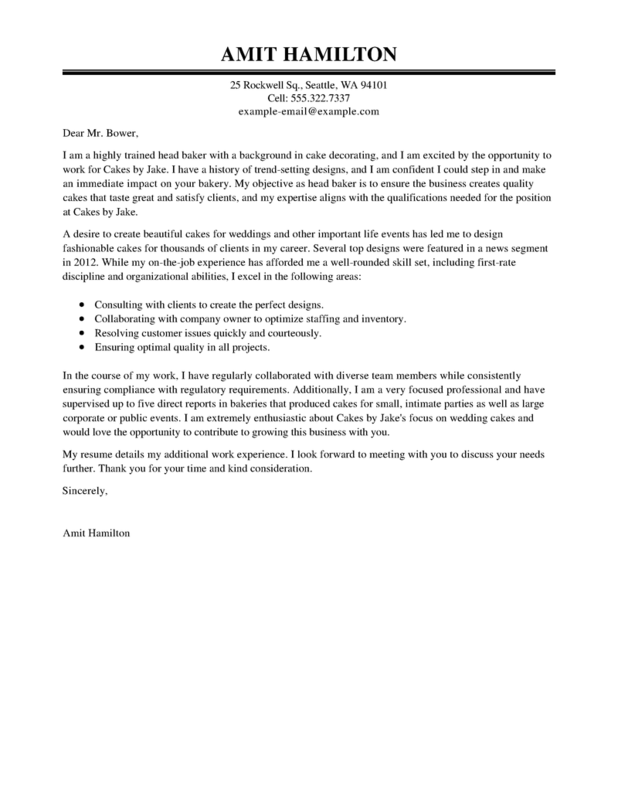 Choose from expert samples tailored specifically for the food and restaurant industry, and use them to create your own standout cover letter! 1. Focus on your skills. When the job market is really challenging, you may not always be able to find a job in the same industry that you were in previously. Consider your skills and how they may be able to transfer to other positions in other industries, so you can find a lot of opportunities. 2. Think about organization. Chances are the search is going to take a while. In order to keep everything straight, you should come up with some form of organization. You can make a spreadsheet to keep track of where you have applied to, who you heard back from and when your interviews are. 3. Learn about the company. Part of the job search process is you learning about the companies in order to find one that will be a good fit. Do some research in order to make sure that you would be happy working for potential employers. This research can also help you in the interview process. 4. Beef up your social media. You can and should use your social media to promote yourself professionally. Discuss your skills in the description section and share articles related to your profession. Many employers look through social media to both find potential employees and vet candidates. 5. Keep the lines of communication open. Continuing to communicate with potential employers until you get a definitive answer is important. It shows that you are committed to getting a job, and it keeps you in the mind of the hiring managers. 1. Do create a unique format using headers, bullet points, the table tool and a black and white color scheme. 2. Don’t use colors because it can come off as unprofessional and the different screens and printers can distort your cover letter. 3. Do focus on accomplishments and metrics in your experience section to make it more than a job description. 4. Don’t discuss irrelevant information, such as your hobbies, political or religious views, family facts or controversial activities. 5. 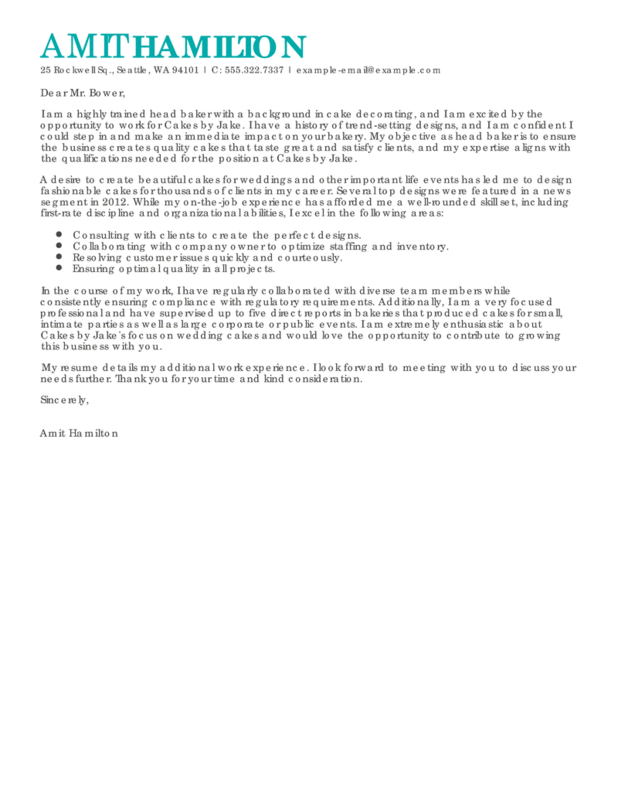 Do revamp your cover letter to make it specific to each job that you apply for and standout to the hiring managers.